It’s common knowledge this season; Manchester United are underperforming. Lying 7th in the league table, some 11 points adrift of fourth placed Liverpool, the likeliness of United qualifying for the Champions League, is the same as a child asking his parent if he can open his Christmas present on Christmas eve, chances are it isn’t going to happen. Yet there is still a glimmer of hope, this is Manchester United after all, the club that have defied the odds on a number of occasions over the years. 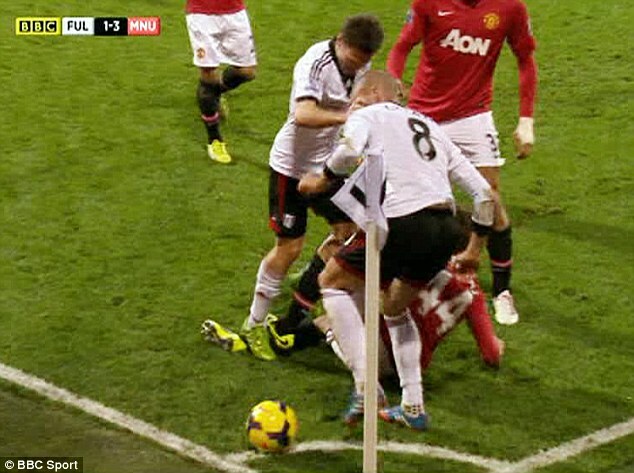 The recent draw with Fulham was a heartbreaker for all involved with the Red Devils. In a seemingly mis-matched game United struggled to overcome a resilient Fulham side, which had nigh on 11 men behind the ball for the entirety of the match. It was brick wall that even Juan Mata and Wayne Rooney struggled to break down. Perhaps the tactics were wrong, maybe the team aren’t good enough, or it is just real bad luck. Any of the three could attribute to this. Let’s rewind to November, and United’s make or break home game against the league leaders Arsenal. On the day a 1-0 victory, courtesy of ex-Gunner Robin Van Persie, kept United within five points of the North London club, and with a real chance of clawing back the point difference, yet a week later the opportunity they had made for themselves was very quickly wasted. In a daunting away game to Cardiff, United led up until the 90th minute where, in injury time the Bluebirds were able to grab an equaliser and the game finished 2-2. Now this may well have been that season defining moment for United. For me they have never truly recovered from that moment; yes they had already had poor results before but I honestly feel this took the wind out of their sales. Since that day in Wales, United’s form has been patchy, with only two wins in 2014 that also include defeats in the FA Cup and Carling Cup. Juan Mata was the only highlight of January, as injuries to strikers RVP and Rooney have really taken their tool on this struggling side. The need for a squad overhaul is obvious; the 07/08 Champions League winners, to an extent, still make up the backbone of this side; Ferdinand, Vidic, Evra, Carrick, Nani, Anderson, Giggs, Rooney and Welbeck (he only made the trip to Moscow), were all a part of the side that beat Chelsea; that was six years ago. The reason for stagnation can be attributed to age amongst other issues; Ferdinand and Vidic are now the wrong side of 30, Giggs is now 40 and cannot be expected to continue much longer whilst Nani has never been Mr Consistent and Anderson has had many problems. Only Carrick, Rooney and Evra have been a consistent feature throughout the last two seasons. The issue then is that the players that have begun to age have not been adequately replaced. For fans that thought Moyes would come in and be an instant success, well then the expectations placed exceed that of sense. Whilst his style is somewhat different to that of Sir Alex, Moyes’ continued use of wingers, that is apparently part of the United tradition (ex-Red Gary Neville has mentioned this), circa, Beckham, Giggs, Ronaldo, Kanchelskis, even Lee Sharpe, all famous during the Fergie era, has been met with utter disgust and disappointment. Fair play to the majority who have continued their support to David Moyes, don’t expect United to be rash and dispose of him quite so quickly. I’m sure there are plenty of questions as too why certain players aren’t playing more regularly, (for the life of me, I still don’t understand Kagawa’s omissions, fair he hasn’t performed every time when given the chance but he is a confidence player and needs regular games. I’m hoping we don’t see another Veron, a truly gifted player who failed to make the grade at OT), or a change in actually shape of the side, it seems like there is no risk being taken. Why not push Rooney alongside RVP or even have Kagawa, Rooney, Mata combo in behind RVP? It would seem Moyes prefers harder working players in attack or defence, something Kagawa and Mata are not, and one of the reasons the latter left Chelsea. With 12 games left to go United can gain a maximum of 36 points, this would make their final total 78 points, a total that you would think, would guarantee Champions League qualification. With their “harder” games at Old Trafford, City and Liverpool to be exact and a trip to Moyes’ old stomping ground Goodison Park, it is understandable that United fans should at the very least expect a further 27 points, and that is catering for defeats in those more difficult games. Let’s not forget that they are still very much in the Champions League, and many would expect them to see of the challenge of Greek Champions Olympiakos. 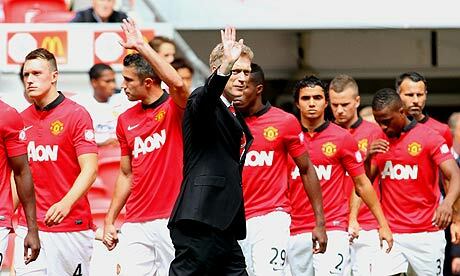 The season for Manchester United is not over yet……. Not by a long way. 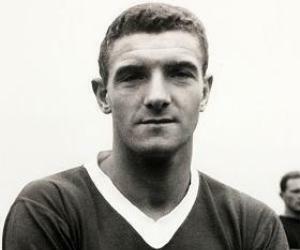 Bill Foulkes, whom was one of the survivors of the Munich air-crash, passed away aged 81 early this morning. A true legend for Manchester United, he played 688 games for the club in total. Rumours are circulating that Tottenham have agreed to sign Real Madrid striker Alvaro Morata in January. Manchester United have stepped up their pursuit of Xabi Alonso. Tony Pulis has taken charge of Crystal Palace today. Palace won their second game of the season by beating Hull City at the weekend. Morning readers, here are today’s headlines. Jose Mourinho admits he tried to sign Shinji Kagawa whilst he was at Real Madrid. The move fell through because he couldn’t guarantee the Japanese international first team football. Frank Lampard to captain England against Chile tomorrow. Anders Iniesta to join the Premier League? The tabloids are reporting that Iniesta could be on his way to Old Trafford in the near future following a bust up with Barcelona chiefs. Could he be on his way to Manchester? Uruguay have one foot in Brazil following a 5-0 thrashing of Jordan yesterday. The return led is to take place in Montevideo next week. Whilst Mexico beat New Zealand 5-1. 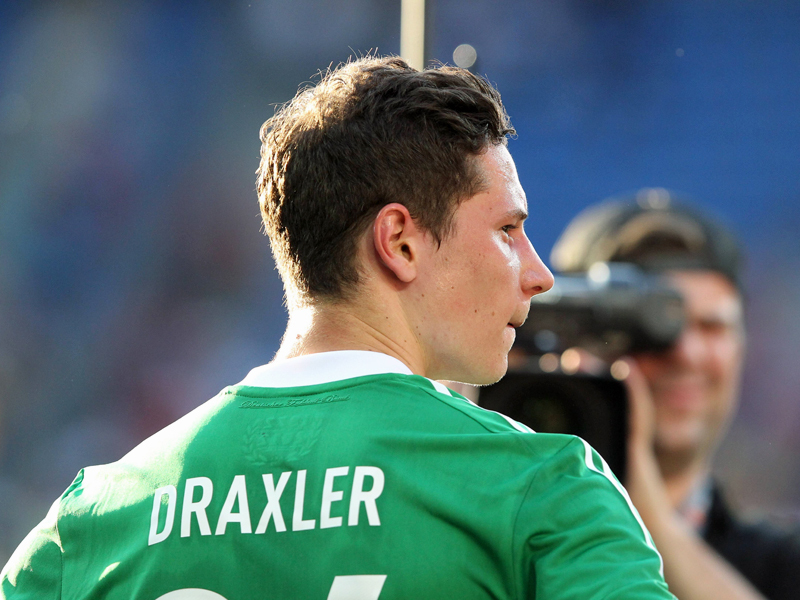 Both should expect to be present in the World Cup draw come December. Yaya Toure has threatened a boycott of the World Cup in 2018, due to racial abuse in Russia. Brendan Rodgers has claimed Manchester United need 10 new players to win the league. The Lewandowski transfer saga takes yet another twist. Whilst many outlets were reporting that he planned to sign for Bayern Munich, in a pre-contract this January, Lewandowski has moved to dismiss those rumours. Quoted on Sky Sports, Lewandowski said “I will sign a contract this January, but not once did I say I was signing for Bayern”. He continued by saying that he planned to play in the Premier League one day, and that he would be looking forward to that experience. With Lewandowski’s contract due to run out in the Summer of 2014, Dortmund maybe willing to listen to offers for the striker this January so that they don’t lose him on a free transfer. So where will he end up? 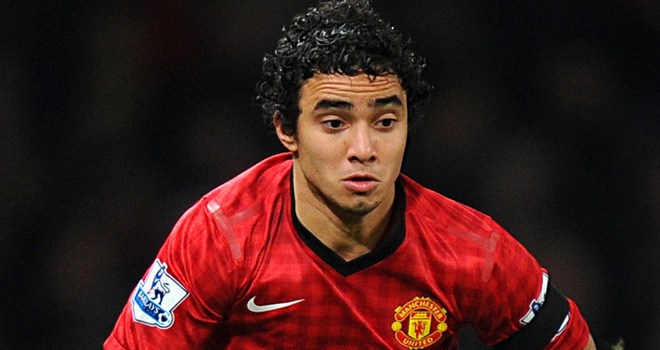 Will he indeed sign for Bayern Munich or will we see him plying his trade in one of the Manchester colours? Whether a deal is concluded this January of next summer, one thing is for certain, he will not be in the yellow of Borussia Dortmund. 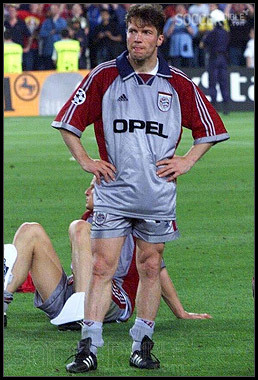 4:00pm – contrary to some reports Lothar Matthaus is alive and well. 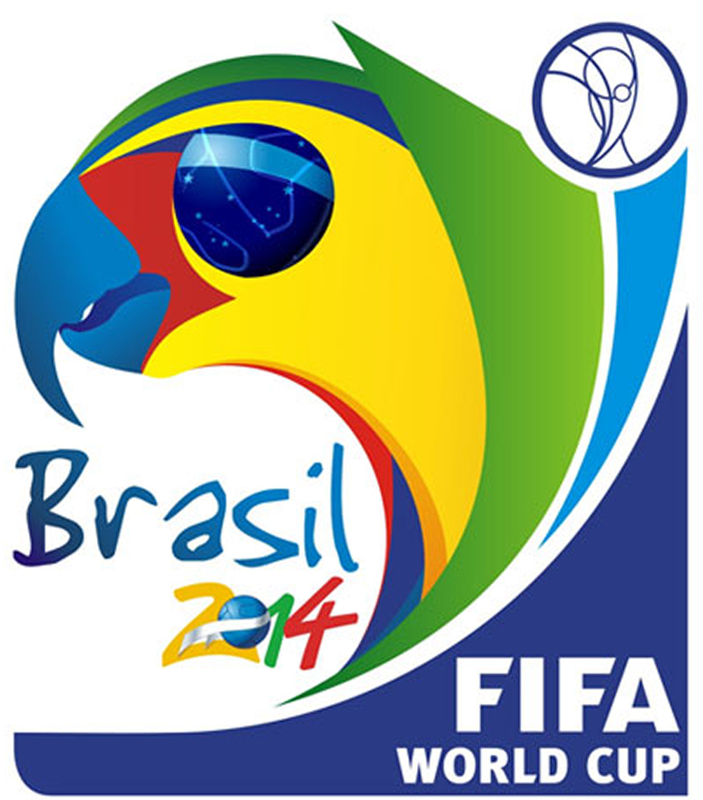 3:14pm – it is an important weekend in the football calendar this week. Can England qualify for the World Cup? 2:13pm – Juventus say that if a big offer was made for Paul Pogba, then they wouldn’t be able to refuse it. Lahm has been a world class full back for years, can he be a world class midfielder? 10:15am – continuing with Rooney, ex-Scotland boss Berti Vogts, says he spoke to Rooney about playing for Scotland. How different would Rooney’s career have been then? 3:30pm – following his call up the the full Spain squad, Swansea chairman Huw Jenkins has slapped a £30million price tag on Michu’s head. 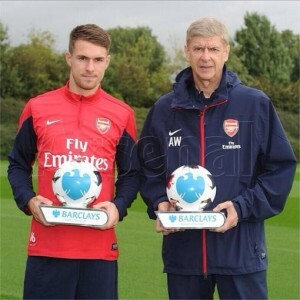 10:30am – Arsenal duo, Arsene Wenger and Aaron Ramsey named Manager and Player of the month. Wenger, Ramsey and Arsenal have had a great start to the season. 8:45am – Rafael moves to deny any thoughts of leaving Manchester United for Corinthians. 8:30am – Gus Poyet is confirmed as new Sunderland boss. Two goals, that’s all it has taken. 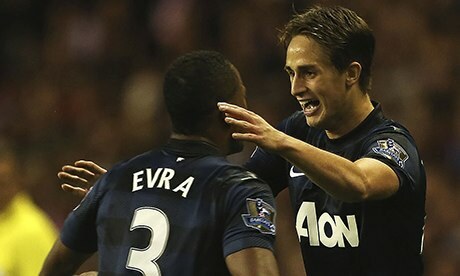 Adnan Januzaj is a world class player…… well the English media would have you think that anyway. Hodgson declared on BBC’s Match of the Day that the English National side are looking at ways of making Januzaj a English player. 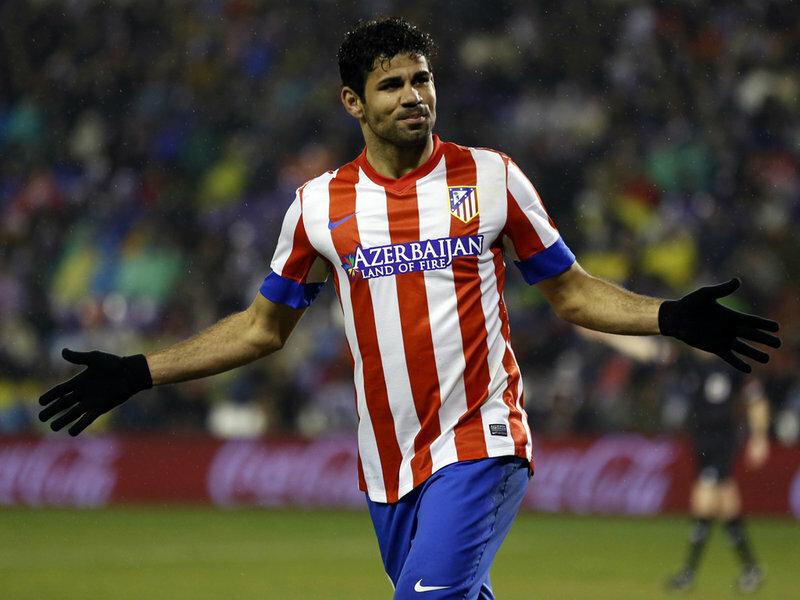 The thought of England naturalising a foreign talent is unthinkable? According to certain agreements of the Home Nations, residency naturalisation is not allowed. As for Januzaj, he has been thrown into all the back pages of the newspapers after his match winning performance Sunday, and because of the clarification that England want him. Januzaj has been on numerous occasions been called up to his country of birth national sides, only for him to decline. He can actually represent four or five different nations. Those nations are Belgium (Place of Birth), Albania (Parents nationality), Kosovo (Parents nationality), Turkey (Grandparents) and Serbia. According to reports, however, Januzaj has stated he wants to play for Albania. The talk of naturalising Januzaj, will again lead us to the argument that young English players are not being given the chance. Naturalisation of players is nothing new in the world game however. Cacau of Brazil, is a German international, and Deco also from Brazil, played for Portugal. Former Arsenal and current Shakhtar striker Eduardo, changed his nationality to Croatian, whilst Diego Costa is in the middle of switching allegiances with Brazil to Spain. Whilst it is highly unlikely that we will see Januzaj in an England shirt, its a question that does pop up now and again. Rememeber the talk of Arteta and Carlo Cudicini becoming naturalised Englishmen, both never happened, amid a fierce backlash from the English public. Are we at the stage now, where we have to look at naturalising players to make sure we can compete with the World’s best? 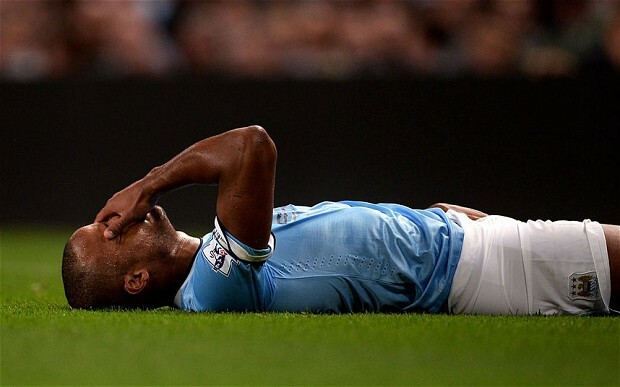 Should the English national side readily naturalise players? We want to hear your thoughts on the subject, so leave your comments below.